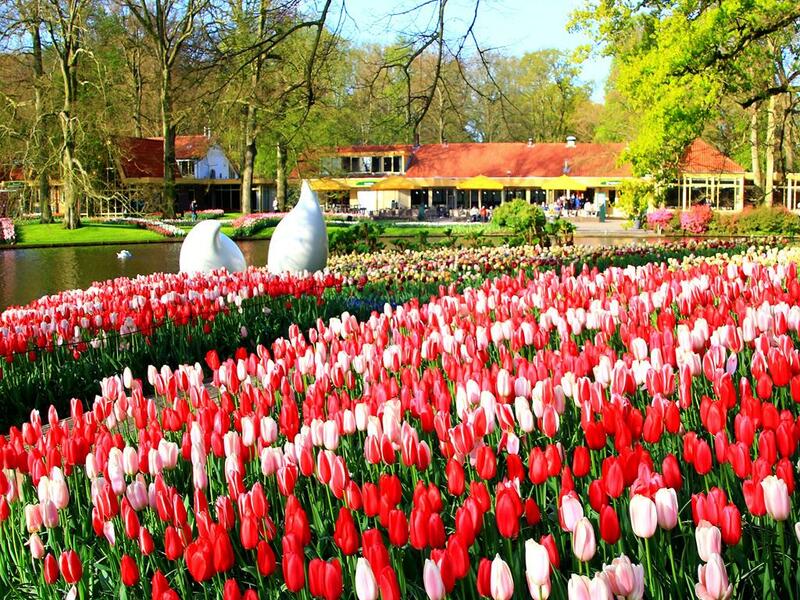 The amazing spectacle of Keukenhof Gardens is situated in a huge 32 hectare park of trees, ponds and fountains and is often described as ‘the greatest flower display on Earth’. In the spring, millions of tulips, hyancinths and daffodils burst in to bloom covering large areas of the gardens and attracting visitors from all over the world. 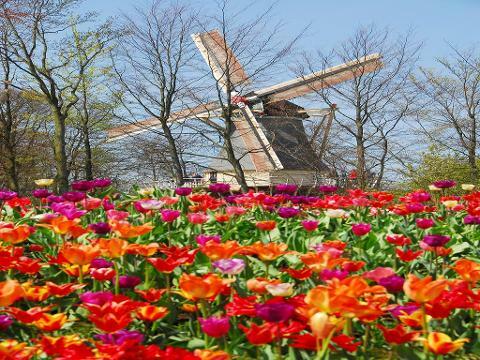 This holiday includes entrance to Keukenhof Gardens plus a full day excursion to Amsterdam. 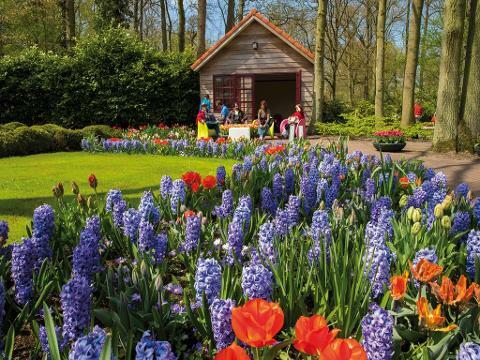 Our excellent value breaks to the Dutch Bulbfields have always been popular offering a good quality hotel located within easy driving distance of Keukenhof allowing for plenty of time to explore the gardens. Beware cheaper alternatives, staying in cheap hotels and hours from the gardens. Book early !! After being collected from your local pick up point around 6.00/7.00am we travel to Folkestone with comfort stop before joining the Eurotunnel. 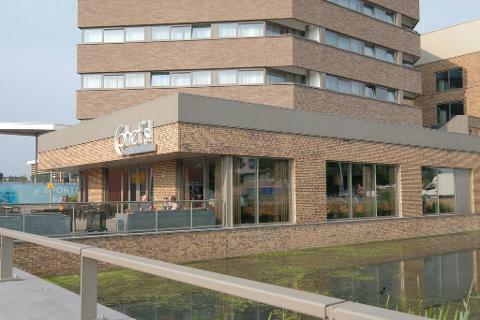 Continuing to arrive at the hotel in Holland early evening with a welcome glass of beer, wine or soft drink included before dinner. Dam Square, Anne Frank’s House (best pre-booked) and the tourist boats to explore the city from the hundreds of canals which criss-cross the centre. 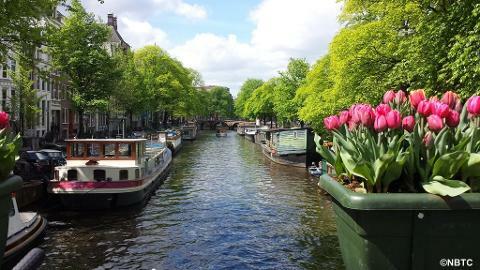 Excellent transport links to other attractions including the Rijksmuseum and the Van Gogh Museum. One of the great cities of Europe. After breakfast we depart for Keukenhof Gardens which is approximately 1 1/4 hours away. Entrance to the gardens is included in the price of your holiday. We shall stay at the park for the whole day, so plenty of time to explore this extraordinary visual feast for the senses. Returning to the hotel early evening. We leave the hotel and head home - stopping for lunch before boarding the early afternoon Eurotunnel. Arriving back in the local area at approx 7.00pm. Very well received by our customers in 2018. 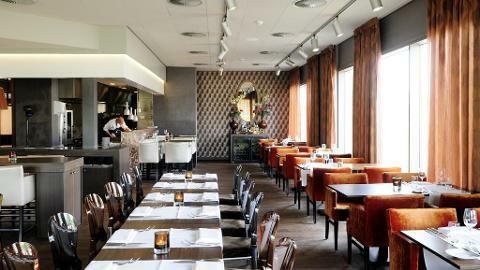 This modern highly rated hotel is situated in a suburban area north of Dordrecht giving easy access to the road system. 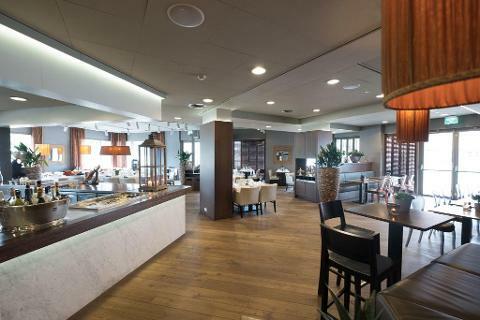 Furnished in a typical European style the hotel has an open plan feel with a large lobby, a bar with comfortable seating and a large restaurant and terrace. The hotel enjoys a good reputation for its food - choice of menu served buffet style. Tea & Coffee is included after dinner. All bedrooms are very comfortable with ensuite bathroom, Colour TV and tea/coffee facilities and there is a lift to all floors.